Launched in late 2017, the FlowCam® Nano has garnered several awards and recognitions for breakthrough innovation in laboratory science during its first year on the market. 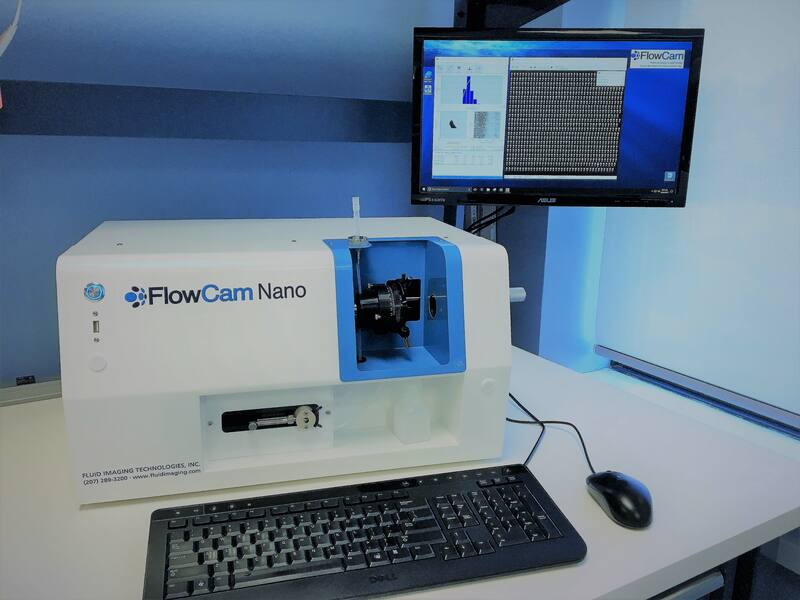 As the only particle analyzer capable of simultaneously counting, characterizing and producing high-resolution digital images of nanoparticles in liquid samples, the FlowCam Nano fills a gap in data procurement and analysis that no other instrument provides. The 2018 Pharma Innovation Award in the category Analytical & Monitoring Devices from Pharmaceutical Manufacturing magazine. Having an image and morphological details of nanoparticles, cells or bacteria provides valuable insight into the nature and origin of the particle or impurity. It allows analytical scientists, biochemists, formulation scientists, lab managers and other professionals to identify where in the value chain a problem may originate during development and/or process manufacturing, thereby improving overall quality. FlowCam Nano has been used in the examination of neonatal bacteria, where Nano-Flow Imaging provides real time images of bacteria in flow, versus cultures and other assays. Notoriously difficult to culture Spirochete bacteria, such as Borrelia burgdorferi, the cause of Lyme disease, can be imaged and analyzed with the FlowCam.